We are passionate about decor and believe that your home should tell your story, your unique interpretation of life. Embracing difference, seeking out the unusual, and excited by different cultures, we travel the world in search of hand-crafted goods that show the individual mark of the artisans who made them. We believe that the simplest object should combine form and function: be useful yet please the eye and the touch. We are drawn to homes full of objects chosen with love: they are what makes your heart skip a beat when you come home, what makes you want to nest, to entertain, to share your place with friends and family. We know that each of us can help make the world a better place, and are committed to bring you products of good quality, made with integrity. 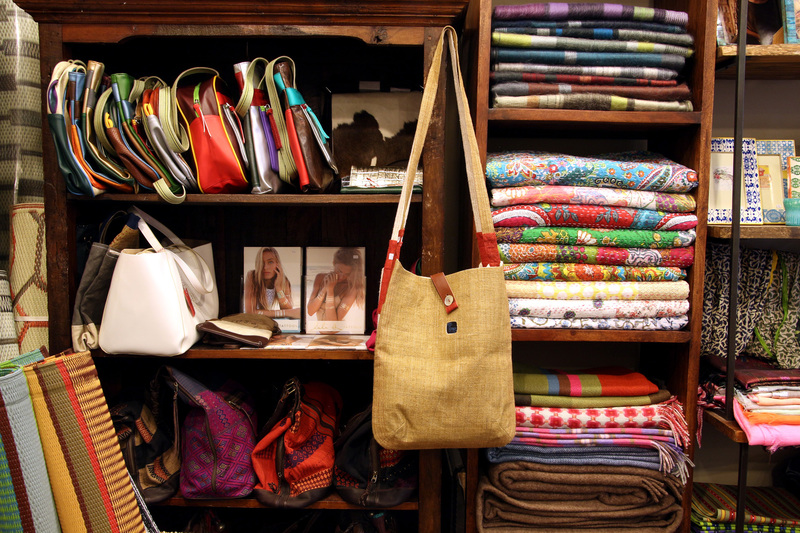 For us, selling sustainable products means working as much as possible directly with the artisans or with cooperatives. 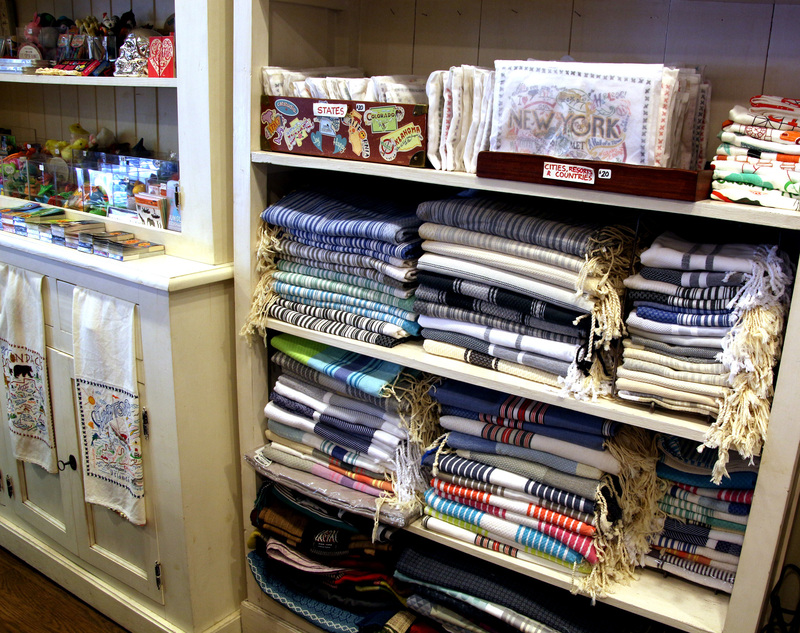 Whether you purchase a hand-woven runner from Guatemala, an inlaid-wood box from Morocco, a telephone-wire basket from South Africa or a hand-quilted coverlet from India, your purchase has enormous impact on improving the standard of living of the people who made them. We hope you enjoy adding these special items to your home as much as we enjoyed finding them for you.